RETTEW recently hired Joe Anderson, Cathy Bihlman, and Brian O’Neill. Anderson, working in RETTEW’s Pittsburgh office, is a project technician in the subsurface utility engineering group. He manages day-to-day project and client administration and assists with environmental work in the field. Anderson has previous customer service experience, working the front desk for LA Fitness. He received a bachelor’s degree in linguistics from the University of Pittsburgh and resides in St. Clair Township, Westmoreland County. 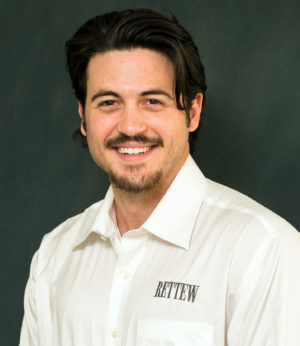 Bihlman is a senior surveyor in RETTEW’s surveying group, based in Ohio. Bihlman completes residential and commercial boundary surveys, surface and underground mine surveys and permitting, construction surveys and ALTA surveys. She also conducts horizontal gas well surveying and platting, water and gas line routing surveys and pipeline as-built surveys. Formerly a project manager with JHA Companies, she has 30 years of experience in the coal, oil and gas industries. 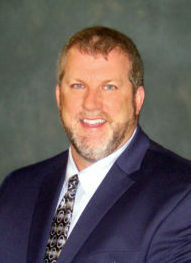 Bihlman received a certificate in Surveying from Jefferson Technical College and resides in Cadiz, Ohio. A senior civil engineer in RETTEW’s civil municipal group, O’Neill works in the firm’s Mechanicsburg, Pa. office. With more than 24 years of civil and environmental engineering experience, his areas of expertise include stormwater systems, subdivision reviews, water distribution and treatment systems and road and street maintenance. Prior to joining RETTEW, O’Neill was a staff engineer for South Middleton Township, Cumberland County. 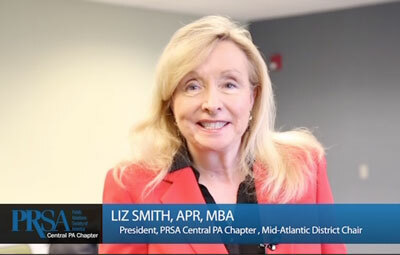 He is a member of the American Society of Civil Engineers, Capital Region Council of Governments, Uniform Construction Code Joint Board of Appeals and the Pennsylvania State Association of Township Engineers. 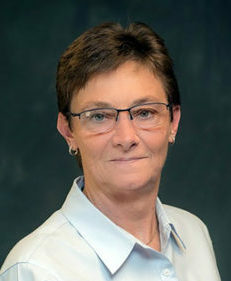 O’Neill received a master’s degree in engineering and a bachelor’s degree in civil engineering from The Pennsylvania State University, as well as a bachelor’s degree in physics from Gettysburg College. He resides in Hamden Township, Cumberland County. RETTEW, ranked on Engineering News-Record’s 2017 list of top design firms, began providing civil engineering and surveying services in 1969. Today RETTEW has more than 350 employees and nine offices located in Lancaster, Allentown, Mechanicsburg, Pittsburgh, and Williamsport, P.A. ; Uniontown and St. Clairsville, Ohio; Bridgeport, W.V., and Denver, Colo. For more information on any of RETTEW’s services, please call 1-800-RETTEW-5 (1-800-738-8395) or visit www.rettew.com.